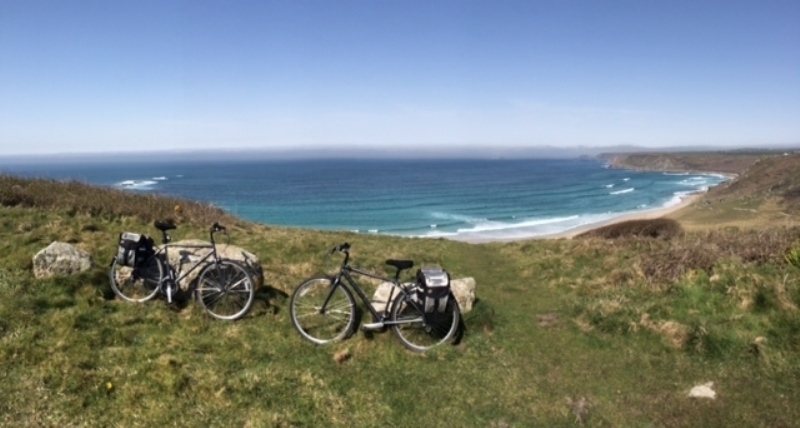 Cornwall touring bike hire consists of lightweight touring bikes which are perfect for discovering all those hidden gems that Cornwall's coastal and off road routes have to offer. You can see some of the places we take our bikes hire on our YouTube Channel. 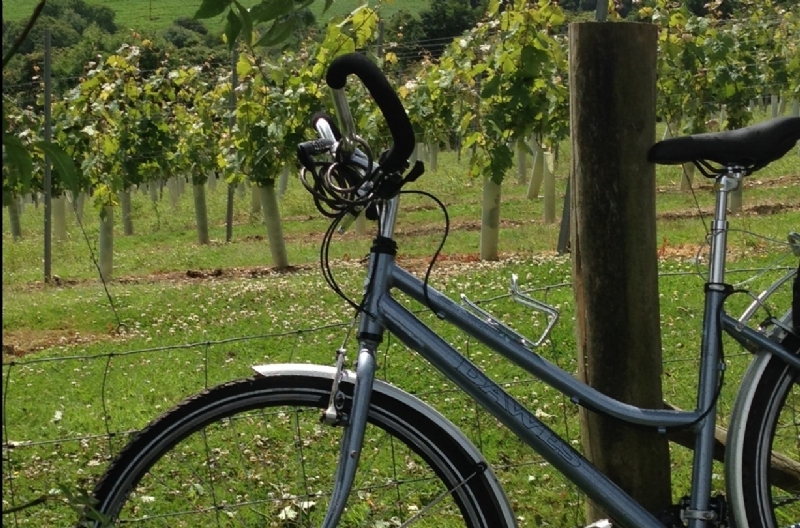 We deliver cycle hire to anywhere in Cornwall. This includes bike hire at Newquay Airport and smaller airfields such as Bodmin or The Point at Polzeath. We also deliver bike hire at Bodmin Parkway and other train stations in Cornwall including Penzance. 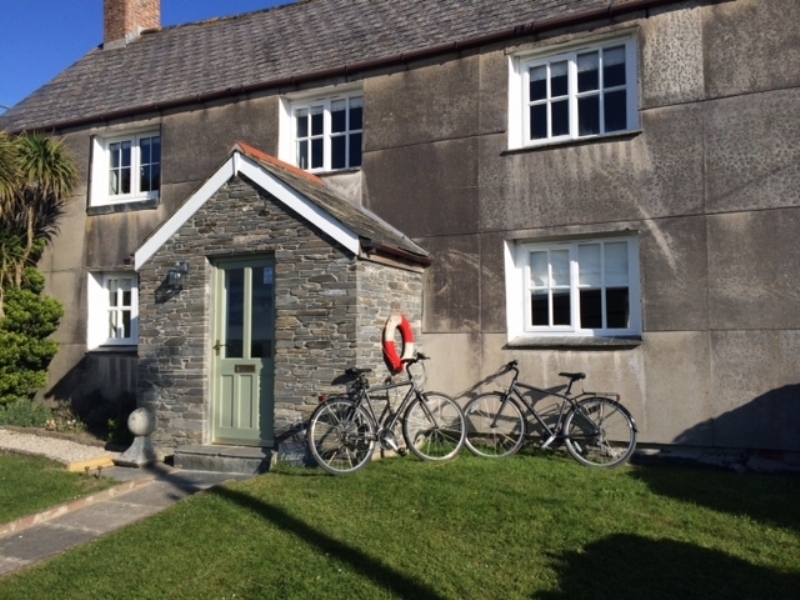 If you wish to start your bike hire in Cornwall the moment you arrive just let us know your arrival times we will meet you with your bike hire at the train staion in Cornwall of your choice and we can organise luggage transfers for you. Go ByCycle do deliver bike hire to accomodation in Cornwall at a time to suit you so feel free to plan your cycling holiday however you like. 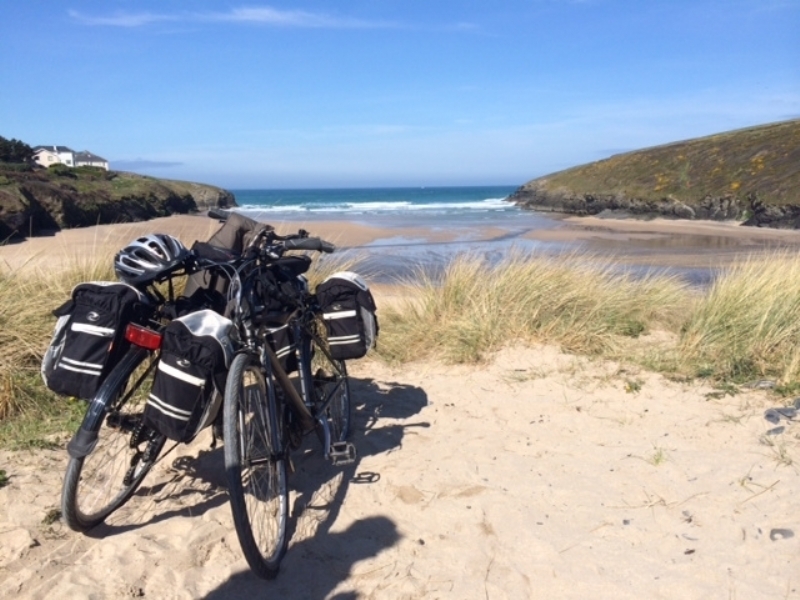 Our routes and useful contacts may help you plan your adventure with touring bike hire in Cornwall and we can organise luggage transfers for you. We will meet you at your B&B, airport or train station, just tell us when and where and we will be there! 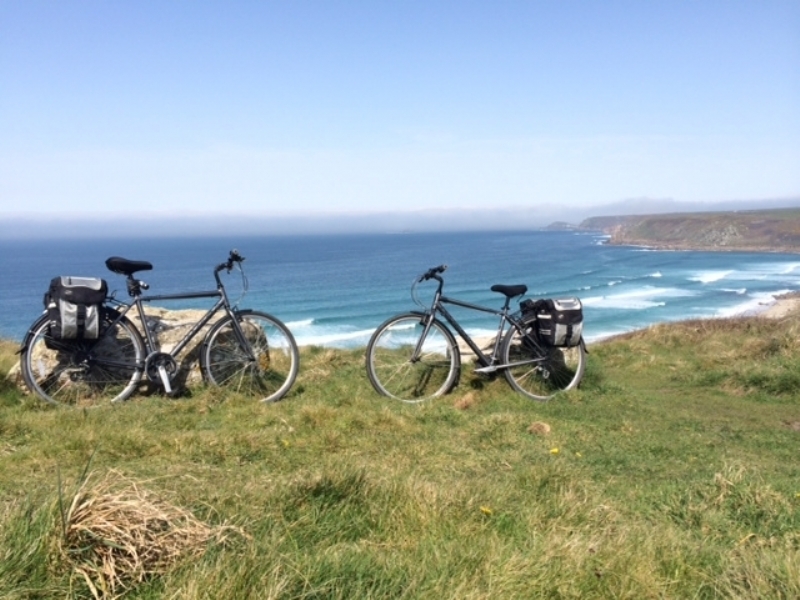 Call Paul today to book your touring bike hire in Cornwall.